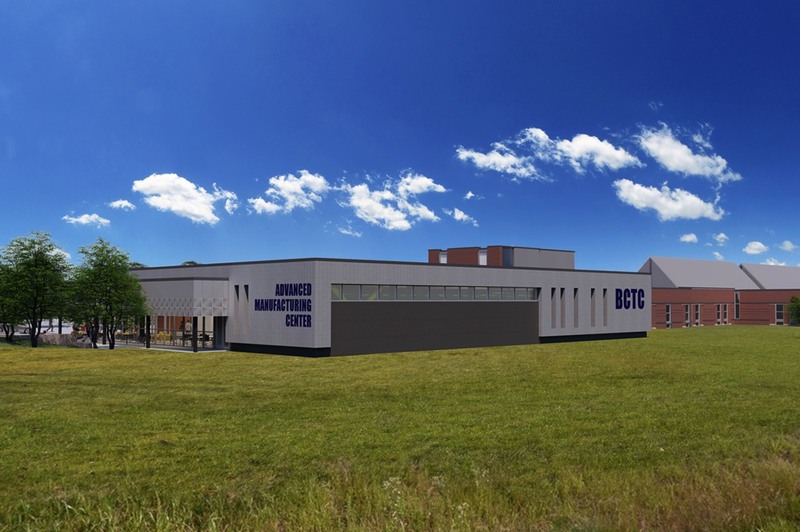 As part of Kentucky Education Workforce & Development Cabinet’s Kentucky Work Ready Skills Initiative, Bluegrass Community & Technical College (BCTC) is expanding their Advanced Manufacturing & Information Technology Center located on their Danville, Kentucky campus. 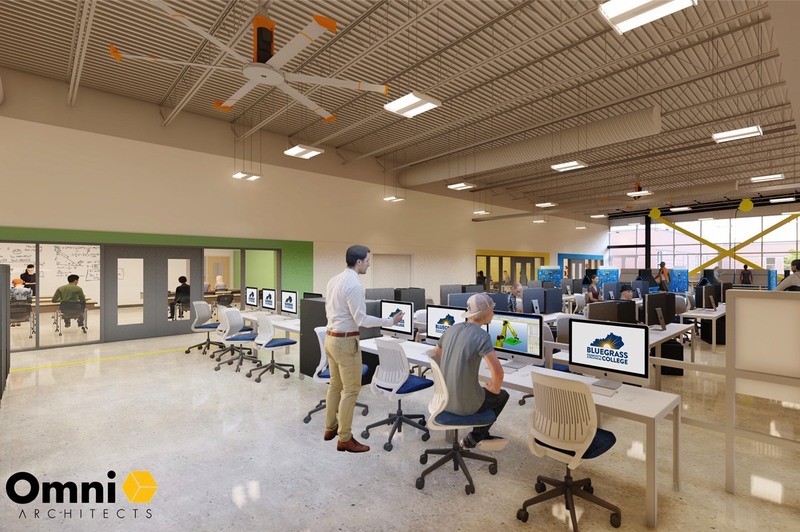 An estimated 15,000 - 16,000 gross square feet will be added to the existing facility and will include high bay training spaces, 4 new classrooms, office area for 8 faculty and a conference room to accommodate 18-20. It will also be necessary to add additional restroom and service functions to compliment this addition. 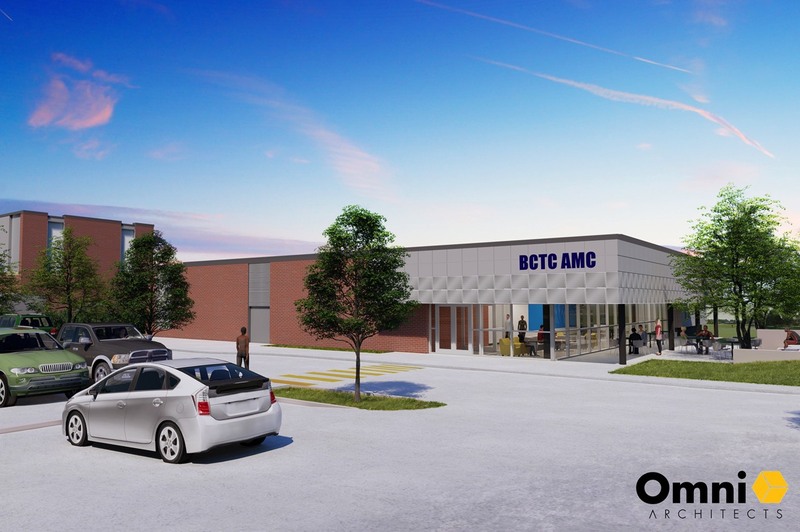 An evaluation of the current parking areas and a sensitivity to the future needs of the campus will also be required.